Nayak worked with the network for more than seven years. 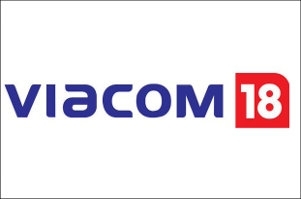 Raj Nayak, chief operating officer, Viacom18 has quit the organisation, confirm industry sources. 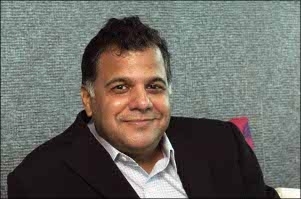 Nayak worked with the network for more than seven years and took Viacom18's flagship channel Colors to leadership position. According to industry sources, the recent reshuffling in the organisation could have been one of the reasons that has led Nayak to taking this decision. Before joining Viacom18, Nayak was the founder - managing director of Aidem Ventures. Prior to that, he was chief executive at NDTV Media. In the past, he has also worked with Star TV as executive vice president - sales and marketing.